throughout Downton and the surrounding area. 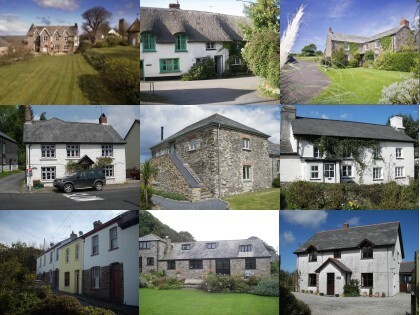 All of our surveyors are fully RICS qualified and will be happy to assist with your property issue. Downton is a village situated on the River Avon in Wiltshire with a history that can be traced back to the Iron Age, Roman and Saxon times. Downton is home to one of England's award winning small breweries - Hop Back, which has been located in the village since it moved from Salisbury.